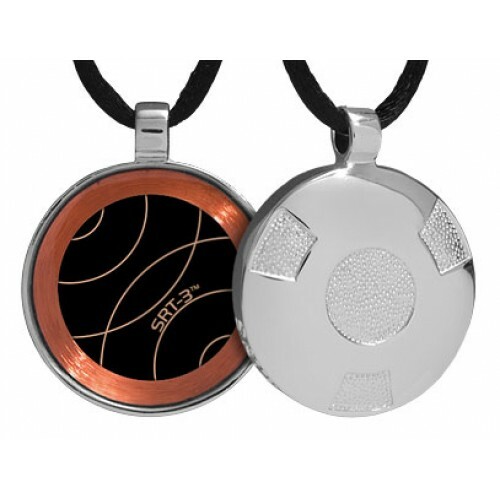 Our original silver pendant design - with a new face and updated with our latest technology. Custom-tooled with highly polished outer finish. From informal to elegant, a perfect accent for every occasion.Genuine Q-Link chains and cords for this item also available separately.